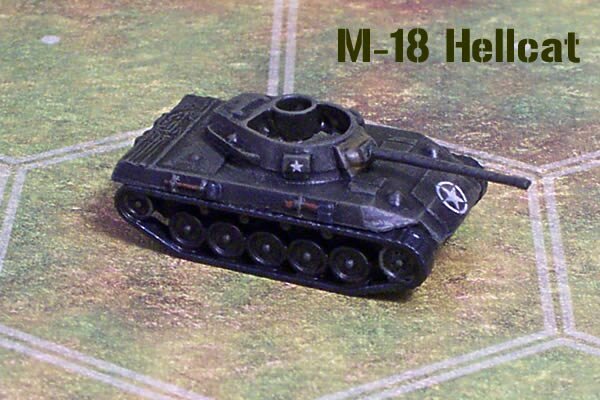 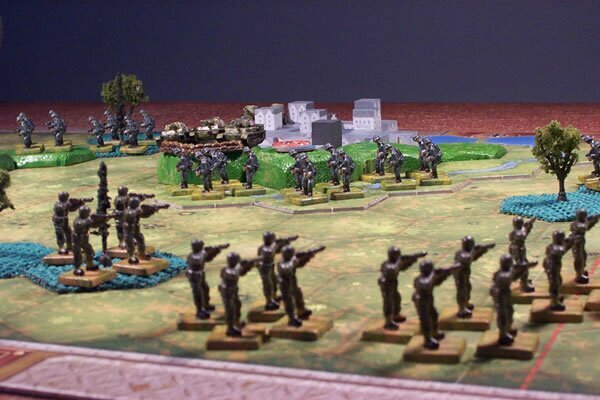 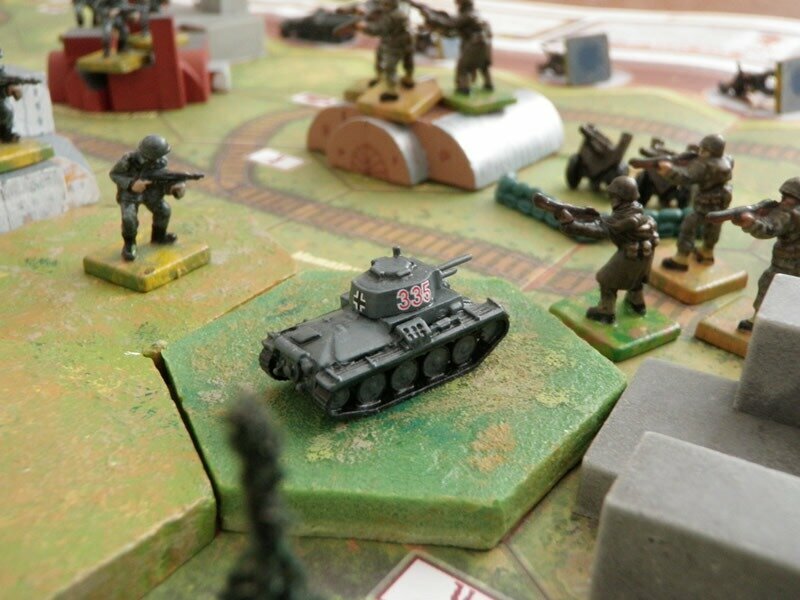 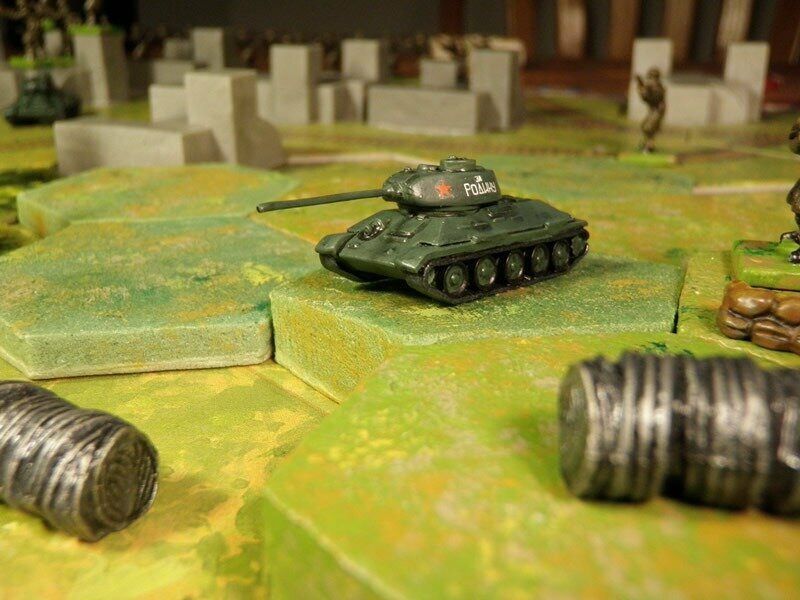 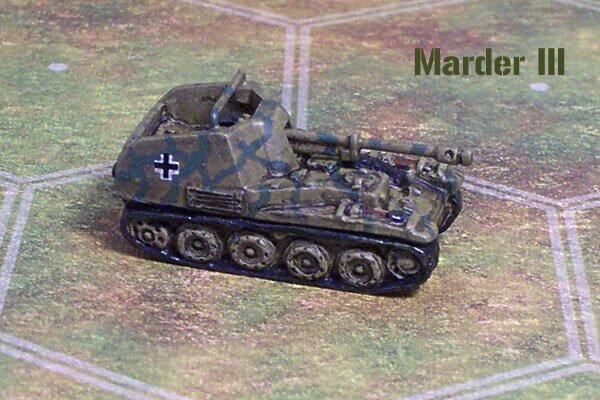 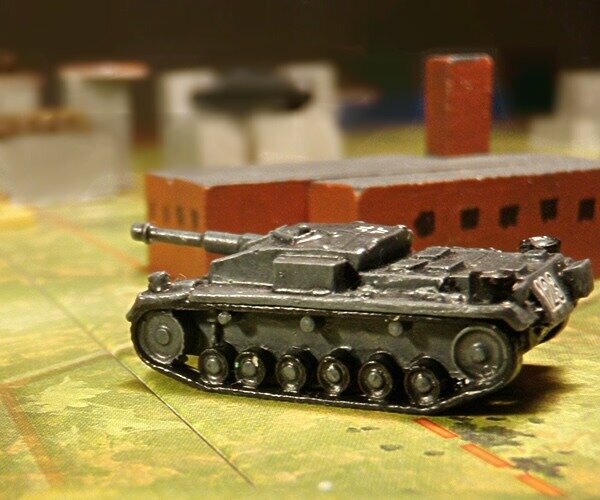 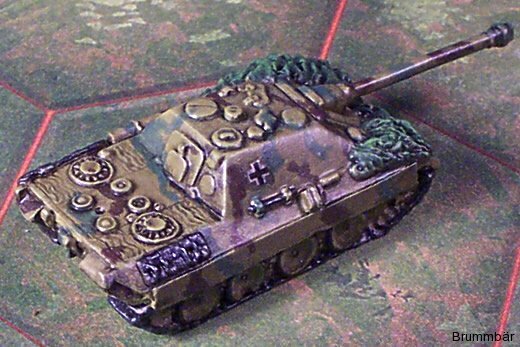 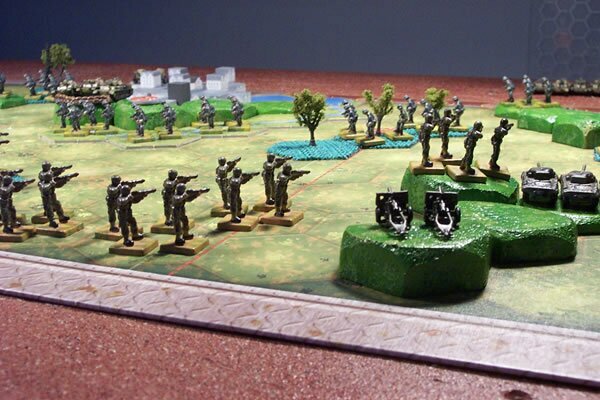 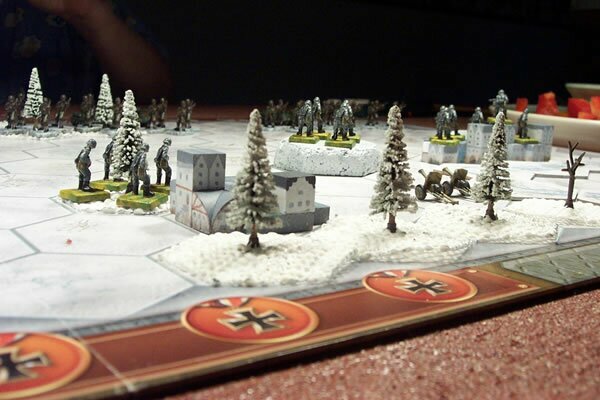 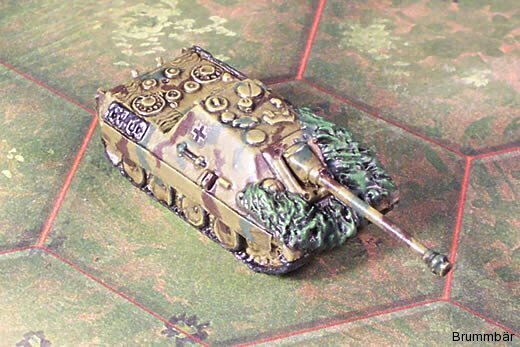 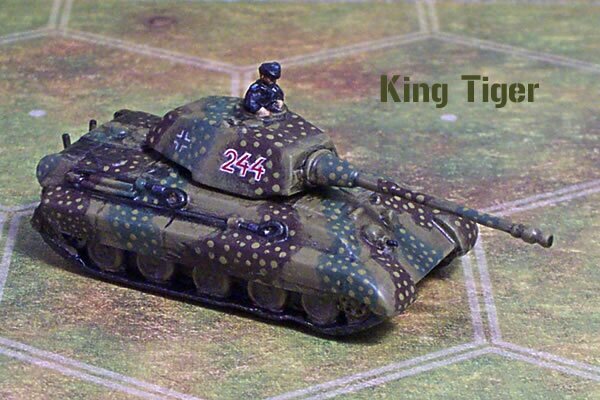 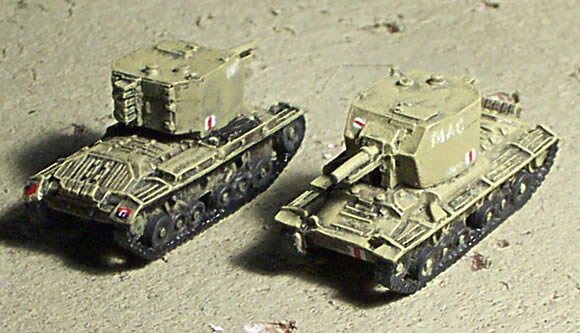 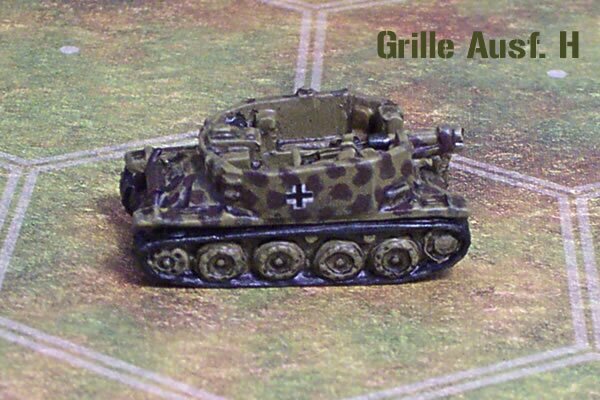 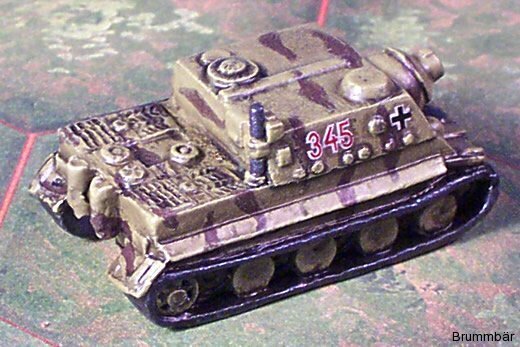 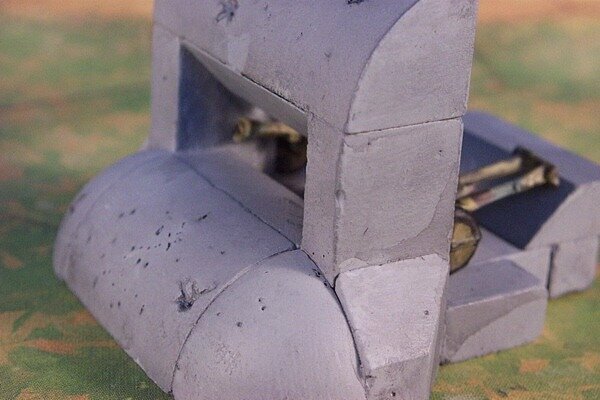 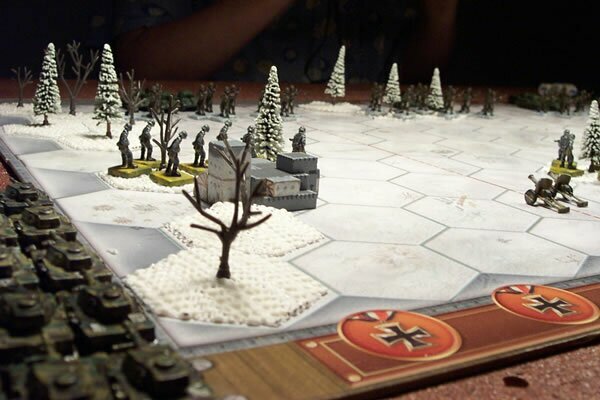 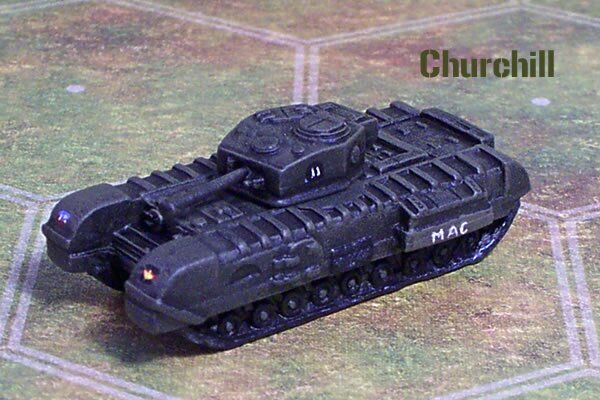 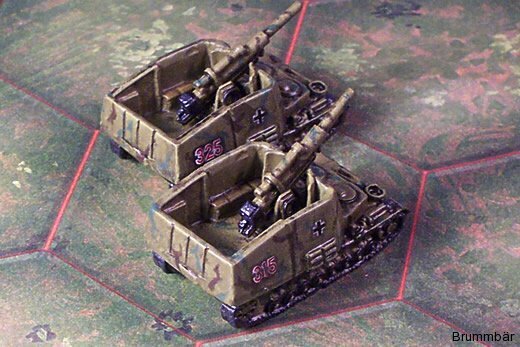 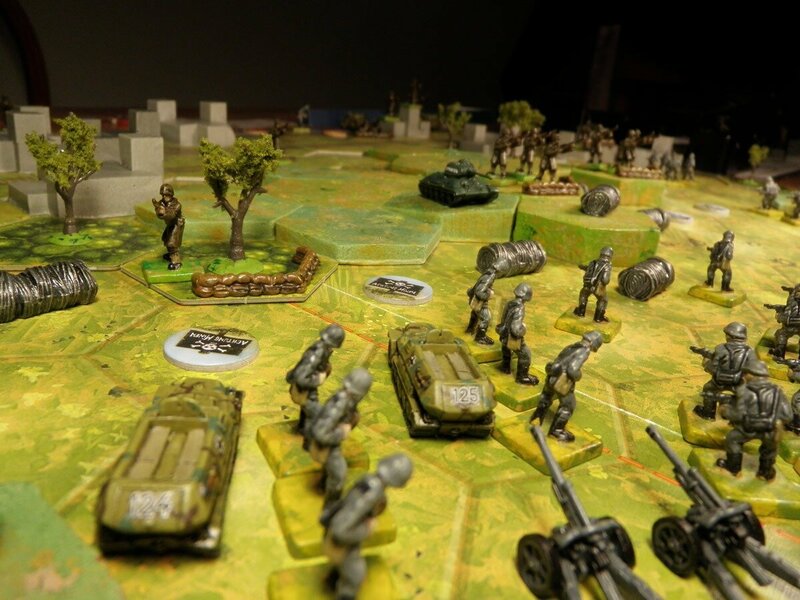 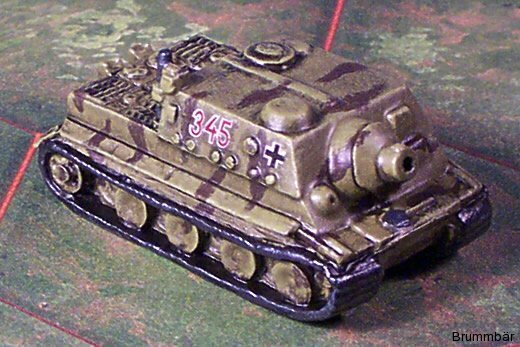 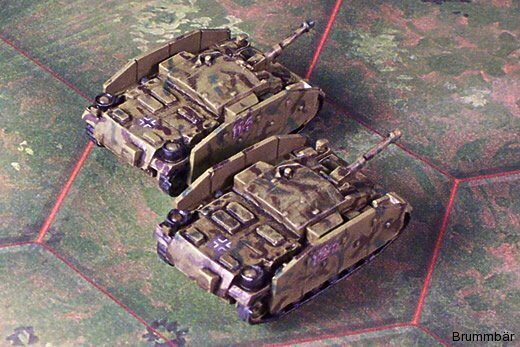 Brummbar '44 began as a fan website for the game, Memoir '44 in 2004. 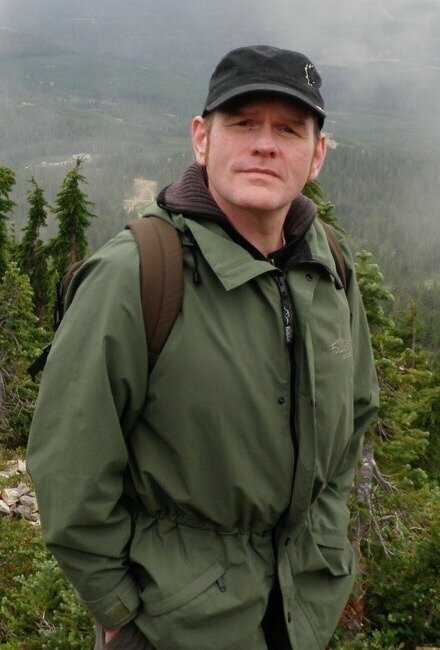 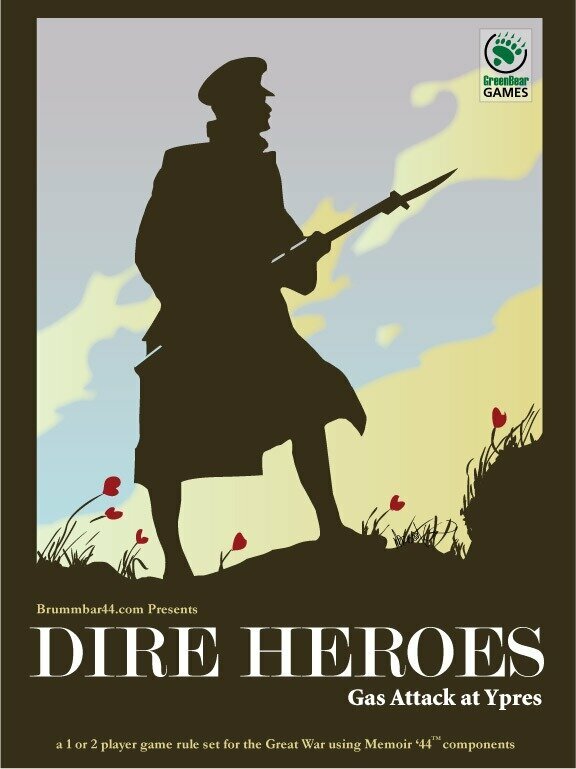 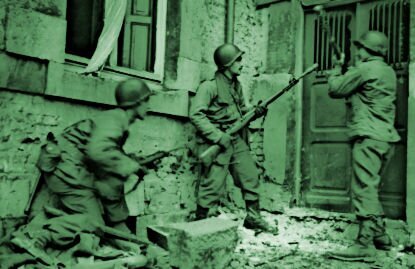 Since then, I've authored two Campaign Books, a number of scenarios and a rule set for the Great War - Dire Heroes. 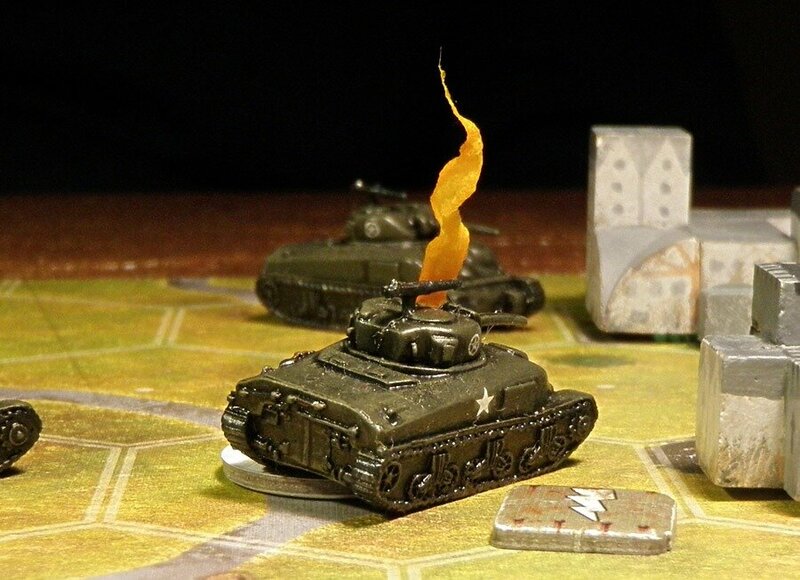 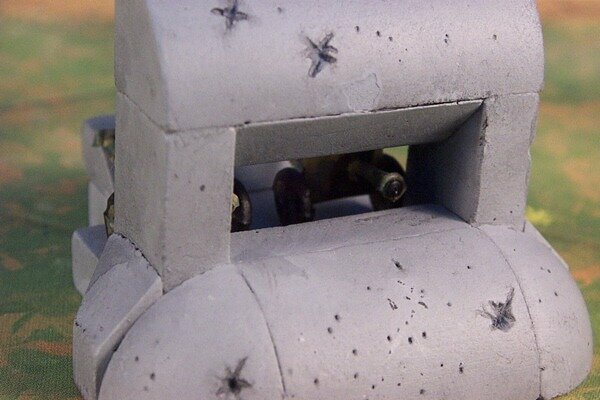 Custom hit markers make for a visual upgrade!